Our employees are your neighbors who work and live in the communities we serve. Your experienced loan officer will be available to answer, at any time, questions you have before or after loan closing. Our friendly, knowledgeable loan consultants are trained to help you choose the right loan product from our wide selection of options. 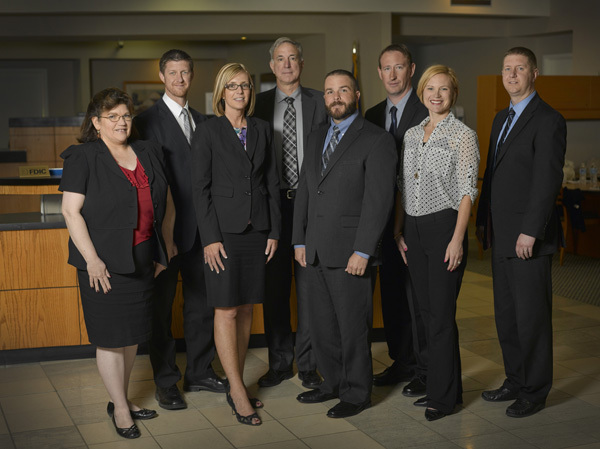 Click Here to Meet your Loan Officers!